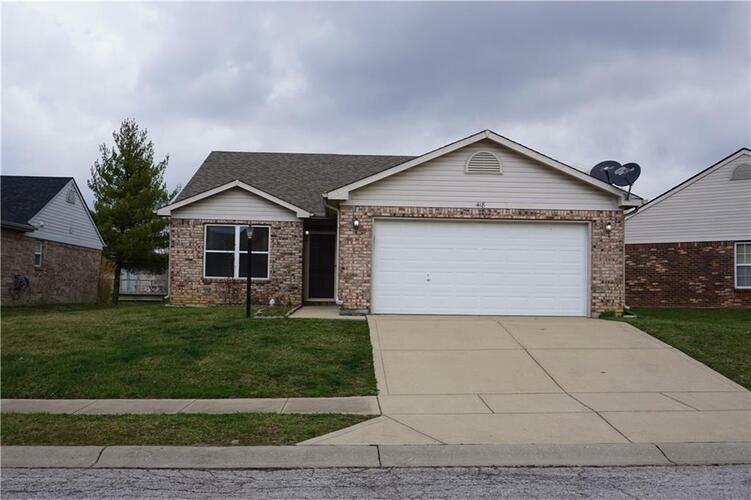 WELCOME HOME TO THIS MOVE IN READY, 3 BEDROOM, 2 BATH, BRICK RANCH! CLOSE TO SCHOOLS, SHOPPING, AND DOWNTOWN GREENWOOD. SPACIOUS GREAT ROOM, HUGE KITCHEN WITH CATHEDRAL CEILINGS AND OAK CABINETS. TONS OF COUNTER SPACE FOR COOKING AND ENTERTAINING. ENJOY YOUR MORNING COFFEE AT YOUR BREAKFAST BAR WHILE YOU ADMIRE THE TRANQUIL POND OUT BACK. LARGE WINDOWS LET IN TONS OF NATURAL LIGHTING. MASTER SUITE, LAUNDRY ROOM, AND TWO CAR ATTACHED GARAGE. ALL KITCHEN APPLIANCES STAY! COME SEE TODAY! Directions:FROM MAIN ST & MADISON, GO EAST ON MAIN TO POLK, TURN SOUTH TO POLK MANOR, TURN RIGHT TO HOME ON RIGHT.